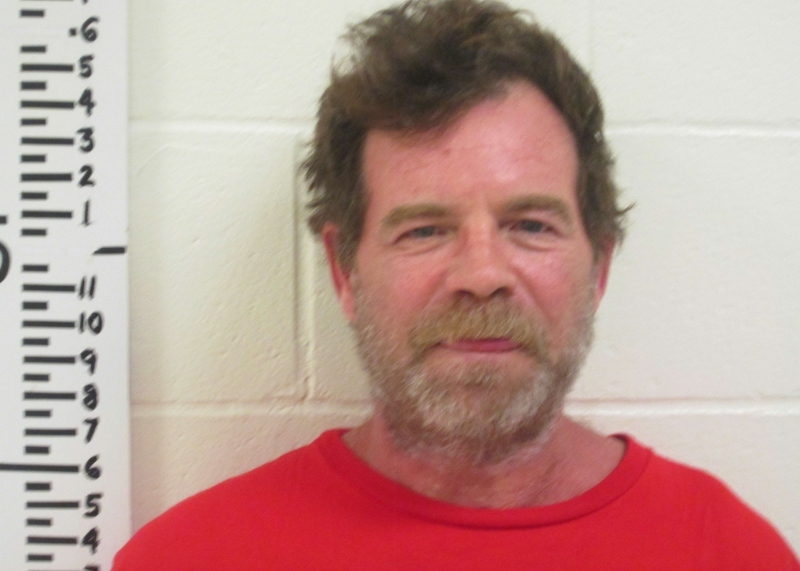 ALFRED, Maine - A Lebanon man is facing up to five years in prison after his indictment in a domestic violence incident that occurred in Lebanon last November. Edwin M. Scott, 51, of 280 Smith Road, is looking at charges of reckless conduct with a deadly weapon, assault and criminal mischief in connection with his Nov. 4 run-in with the law. The most serious charge is reckless conduct with a deadly weapon which carries up to a five year prison stay and a $5,000 fine. Maine State Trooper Ben Handzel, who investigated the case, refused comment last week regarding a description of the deadly weapon cited in the most serious charge. Handzel referred all queries to the York County District Attorneys' office, which did not return a phone call to The Rochester Voice seeking comment. The York County grand jury indictments were handed down on Feb. 5 and released on Wednesday.